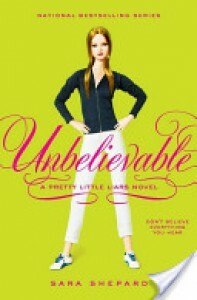 Unbelievable was full of twists and turns. I absolutely loved Lucas' introduction to the series. 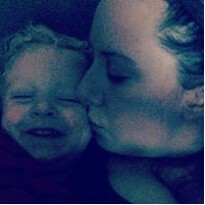 He is incredibly sweet--pretty much the perfect guy. Shepard continues to develop the four girls beautifully and (even though I know it's not over) I felt relief when they found out about Mona.